Having skilled and experienced drivers goes hand in hand with designing a good race car. 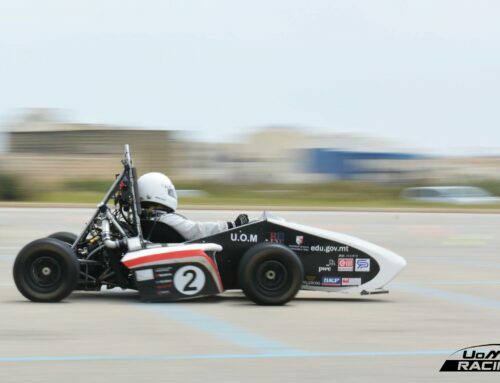 This year, the team looked for drivers amongst all university students, with the aim of finding the best drivers on campus. 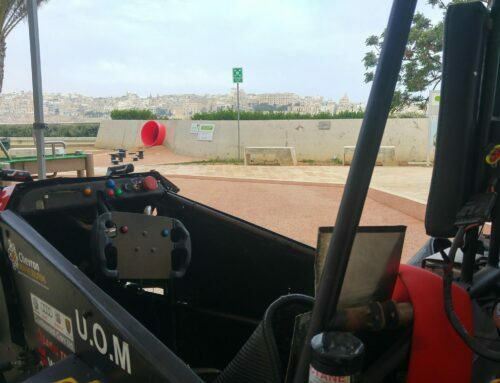 The UoMR Driving Challenge kicked off in November 2016, where university students could participate in a three month long time attack challenge. Participants arrive at the local karting track and attempt to set their best lap time, each of which is recorded and saved in a score list. 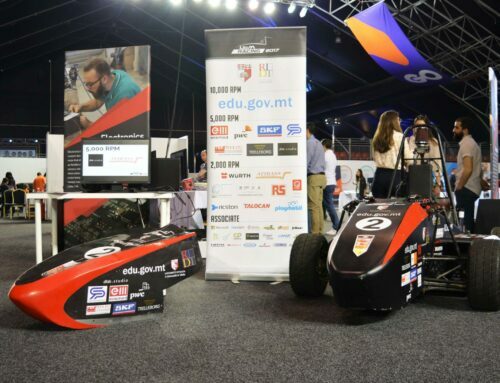 At the end of the challenge, the top 10 participants would then be selected and allowed to drive the FC-15 racecar.